YCF Limited, a not-for-profit membership association for the process industries, launched Chemical Cluster UK, which supports UK based companies such as manufacturers, distributors, chemical users, producers and supporters. The Chemical Cluster launch took place at the 3M Centre at the University of Huddersfield in December and attracted 90 professionals, experts and speakers from within the industry. The day began with Jill Mooney, CEO of YCF introducing the cluster and its initial aims, who was followed by Dr Richard Smith of Surfachem Group and Chair of the new cluster. Richard explained: “The new cluster will encourage fellow industry networks, sponsors and beneficiaries to work together to access resources to improve innovation, job creation and competitiveness. Following the discussions from the launch, the most important aspect of membership is networking. We will bring together the people, companies and university academics to tackle industry challenges, such as industry 4.0, Brexit, business growth and bridging the skills gap, whilst encouraging collaboration and providing access to funding opportunities”. Working with Universities is a key part of the initiative. Dr Jason Camp, University of Huddersfield added: “The Chemical Cluster launch event provided me with the opportunity to interact with a wide range of businesses and has led to a number of follow up discussions about working together in the future. The cluster provides a perfect platform for Universities to interact with companies to collaborate on projects, challenges and ultimately help to accelerate business growth”. 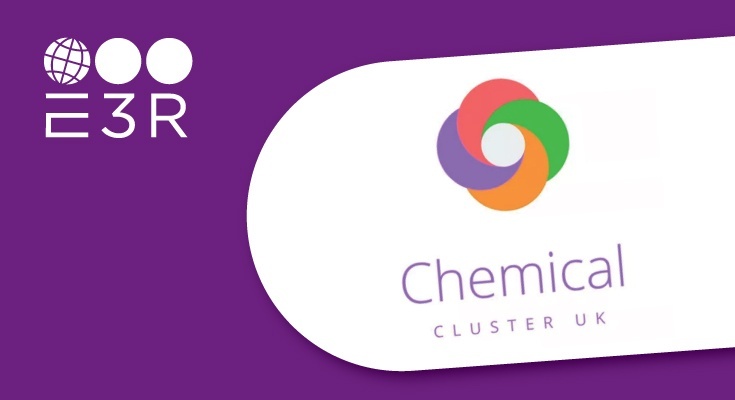 YCF is actively promoting and encouraging all chemical and chemistry using companies throughout the UK supply chain to join and become a part of the new Chemical Cluster UK. Lisa Buck, Operations Manager concluded: “The reason why the launch of the cluster was such a success is due to the enthusiasm of the companies involved. These companies have united in the need for a focused, sector specific industry group, which will provide unrivalled networking opportunities, dedicated workgroups and industry events to drive competitiveness, innovation, growth and ultimately job creation, we look forward to working with our fellow Chemical Clusters to form a network of networks to benefit our industry as a whole”.